Kenny Chesney is taking a step back from his usual tours of football stadiums and arenas to play smaller, more intimate venues this time. 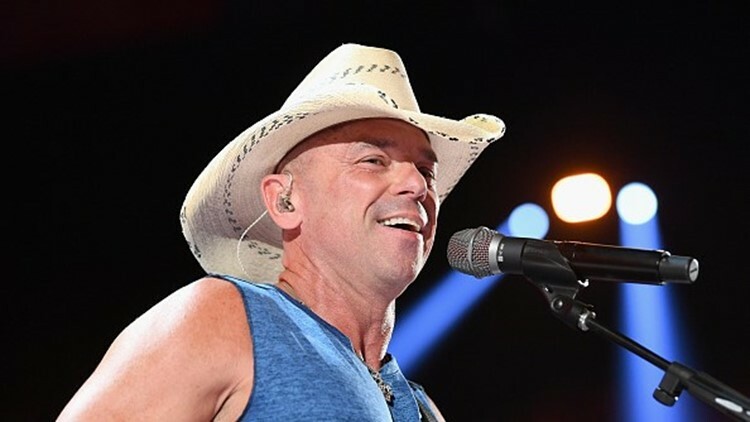 GREENSBORO (WFMY) - Country music star Kenny Chesney is coming to the Greensboro Coliseum in 2019. Chesney's Song for the Saints tour includes a stop in the Gate City. Although tour concert dates and ticket information haven't been released yet, there should be lots of buzz for the 8-time Country Music Association Entertainer of the Year. Chesney is taking a step back from his usual tour of football stadiums and arenas to play smaller, more intimate venues this time. Other dates for the tour include Washington, DC, Champaign, IL, Atlantic City and Wichita, KS.